Hey there! You’re probably wondering who The Smelly Vagabond is. Who is he? 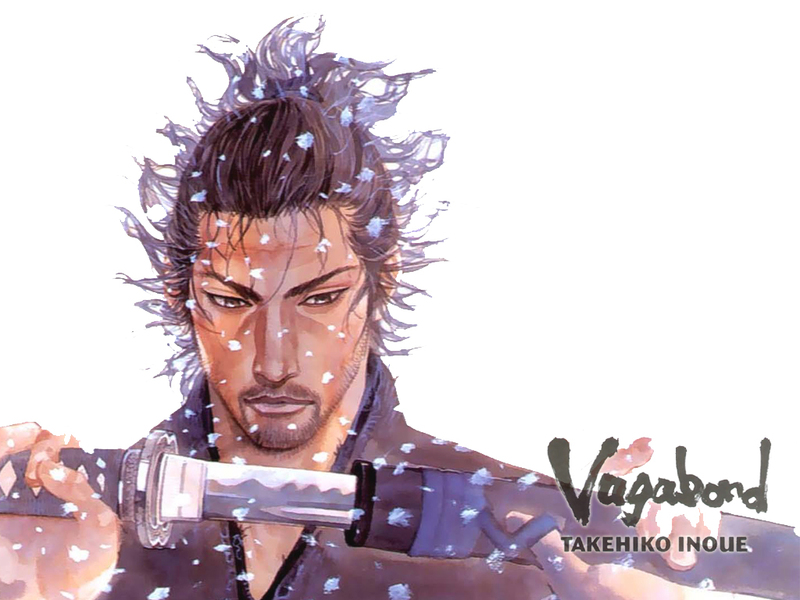 (ok, The Smelly Vagabond is male. I’m too lazy to keep writing he/she and I know I’ll probably slip at some point or another; also, forgive me if I interchangeably refer to myself in the first person “I” and in the third person “The Smelly Vagabond“, just imagine that I suffer from a severe case of split personality) Where is he from? What does he do? An unkempt, unshaven, sword-wielding fighter who’s probably got rather stinky BO. Well, The Smelly Vagabond is neither, though he’s probably closer to the latter (well he loves shoes, and is definitely nutty; not so much the bunny part). The Smelly Vagabond is strongly passionate about fragrance (duh!) and perhaps even slightly obsessed about smelling everything (yes, even the bad ones). He’s been collecting and appreciating fragrance for quite a while now and participates regularly on other blogs and fora. Although he’s been writing mini-reviews for some time now, he’s finally decided that it’s time to take things to another level by starting a blog, because he’s passionate about writing and wants to share his love for fragrance to a wider audience. He can be very random and borderline irreverent at times, doesn’t take himself seriously but more importantly will always be honest about what he thinks. His dream is to one day open a mini-museum featuring all of his scents. The Smelly Vagabond gets bored very easily and has a short attention span (and hence, vagabond, since vagabond = wanderer = never in one place long = bored easily, get the link? :D). He loves attending perfume-related events and would love to interview perfumers/people who work in the perfume industry (they don’t get enough credit sometimes!). He dreams of being able to meet his favourite perfumers, Maurice Roucel, Dominique Ropion, and Bertrand Douchaufour one day. The Smelly Vagabond‘s also spent time living in both the Northern Hemisphere and the Southern Hemisphere. He’s experienced different cultures and is interested in how cultural differences affect peoples’ scent preferences. He’s also interested in exposing both East and West to the awesome culture of fragrance appreciation. The Smelly Vagabond‘s on a journey where he’s slowly discovering and exploring the fragrant world, and he invites you to join him on this journey. He’d love for you to pop by, read what he’s got to say, get in touch, say hi, and discuss what you think! Drop him an email at thesmellyvagabond@gmail.com. If you could ‘like’ his page on Facebook, or follow him on Twitter @SmellyVagabond, he’d love to stay connected with you. If you’d like to read more about his thoughts on what it means to be a blogger, you can read this post here.